When my friend Jackie came to visit me in Korea, I wanted to give her a real taste of the country (pun intended), so we ventured out to the streets to find the popular Korean snack, bundaegi – silkworm larvae. We bought a paper cup full of the intimidating-looking bugs for a whopping $2 and proceeded to spend the next 5 minutes mentally preparing ourselves; very Fear Factor-esque. Finally, on the count of three (with trembling hands) we took the plunge. Let it suffice to say, it didn’t taste like chicken. But, I’m glad we experienced something outside of our cultural norm. 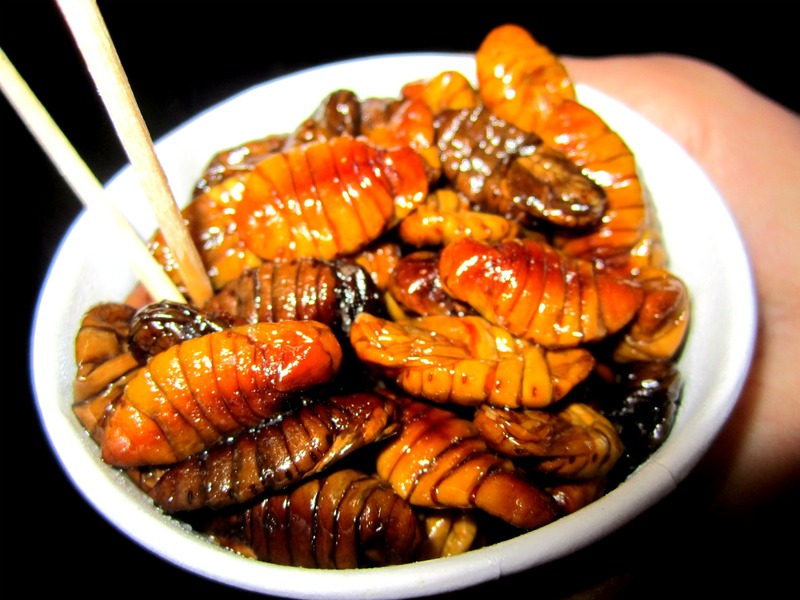 Would you ever eat silkworm larvae? Have you encountered ‘exotic’ food in another country that you were hesitant to try? 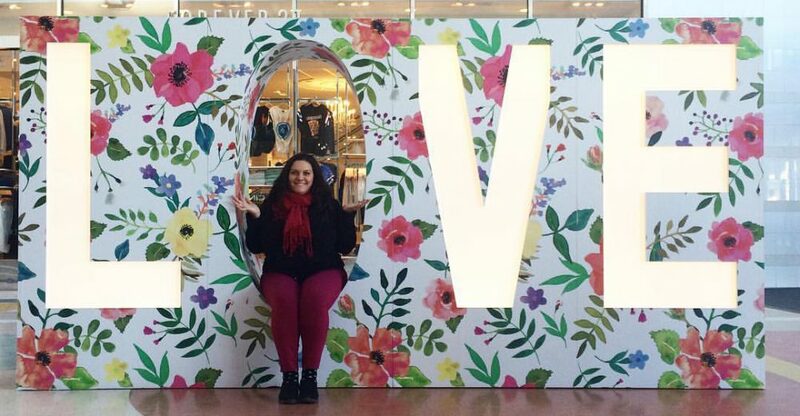 I’d love to hear about your experience!